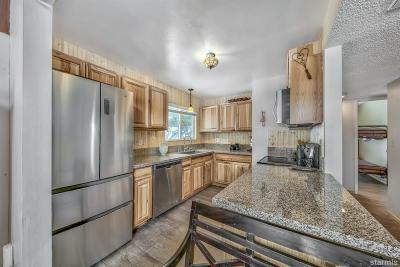 Updated home in Pioneer Village, a peaceful and family-friendly neighborhood. 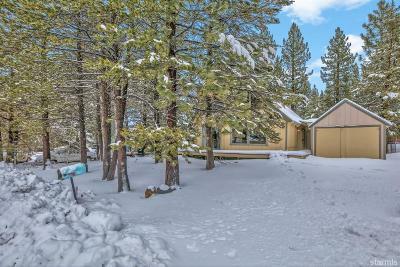 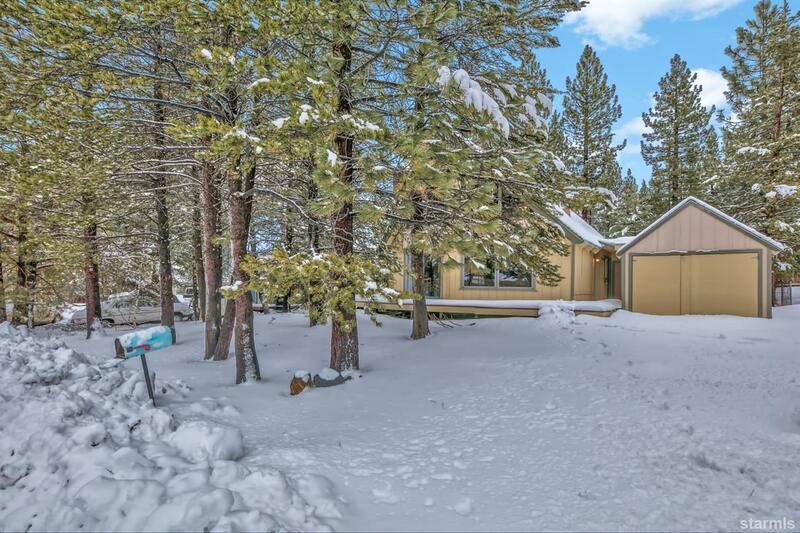 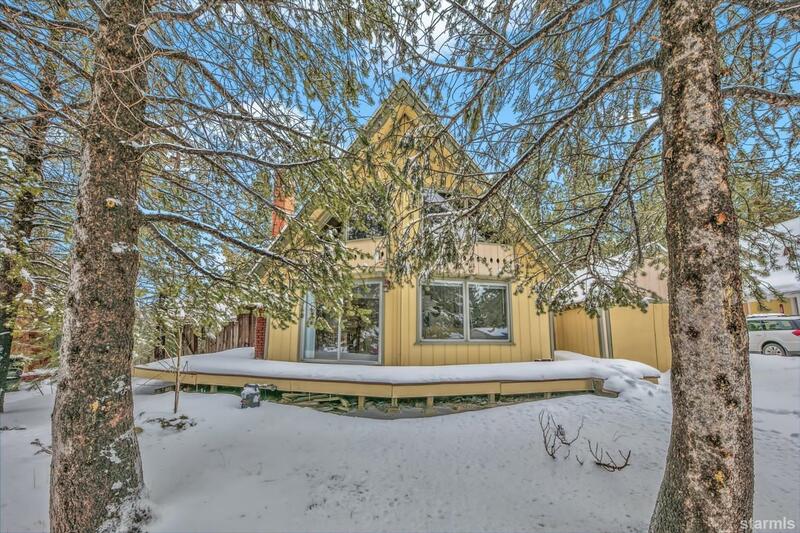 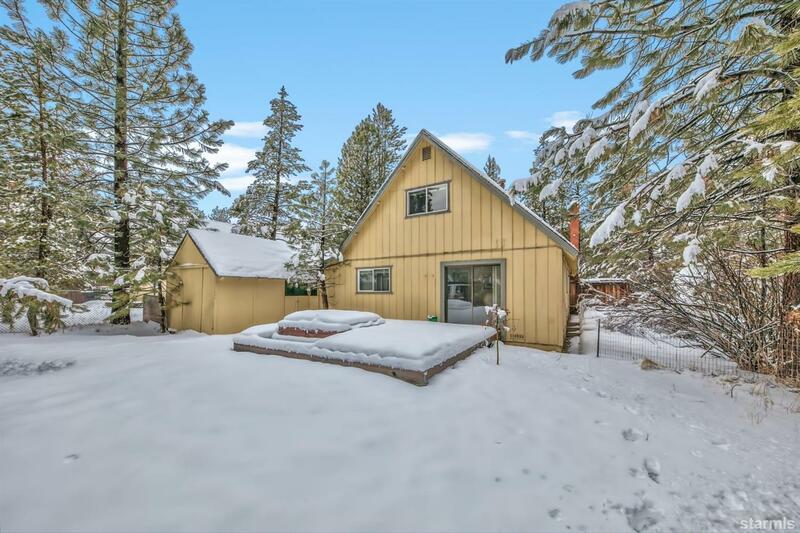 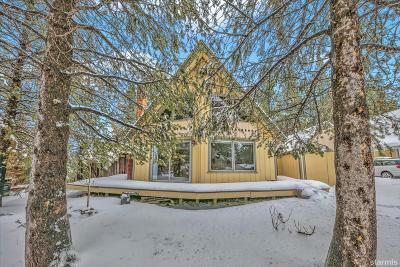 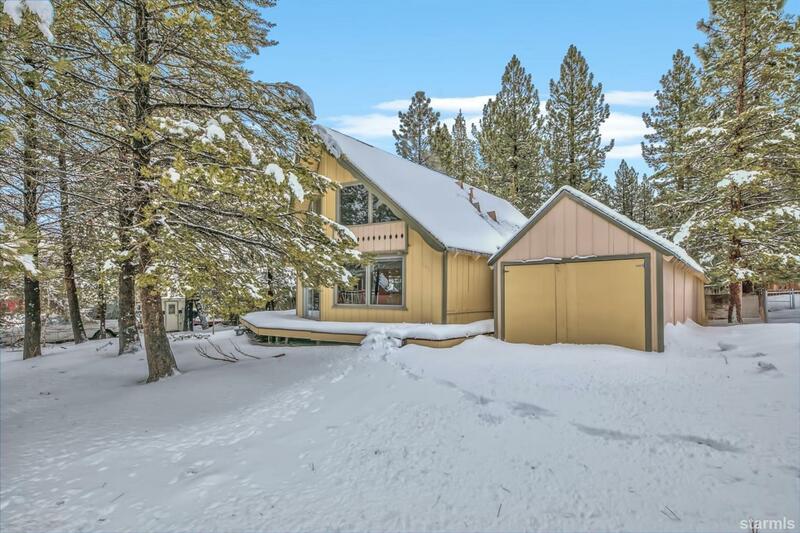 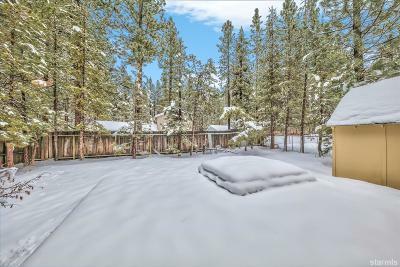 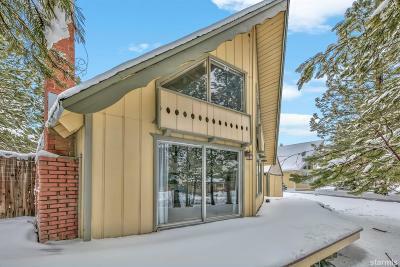 Conveniently located just minutes from LTCC, Heavenly Ski Resort, stores & more. 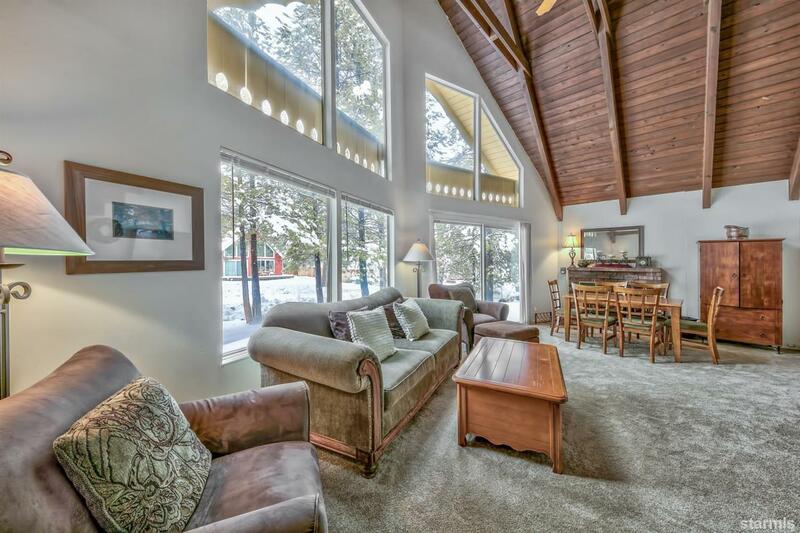 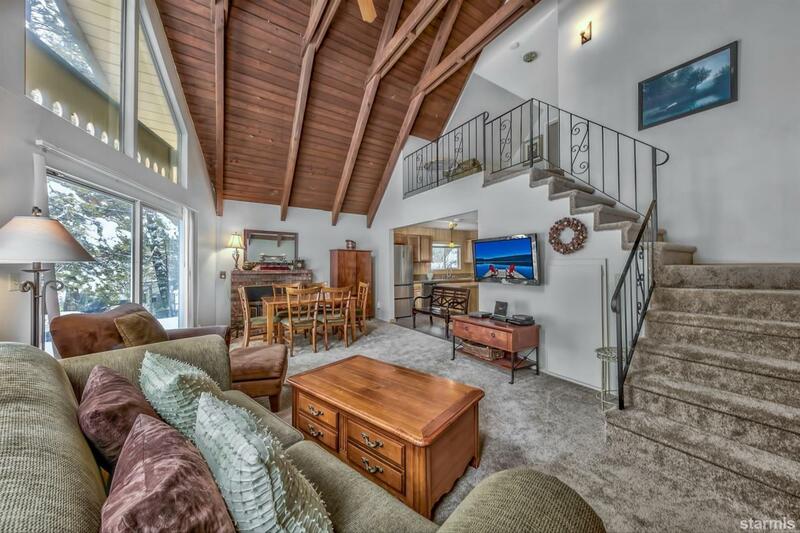 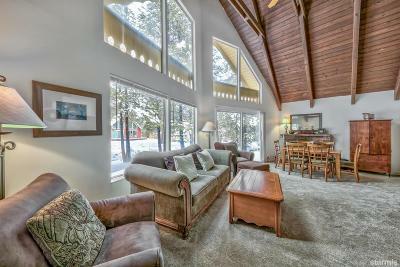 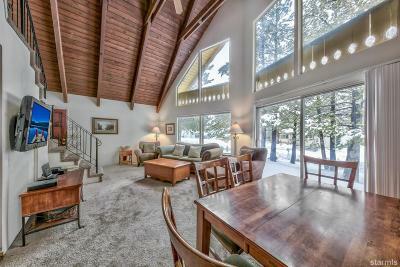 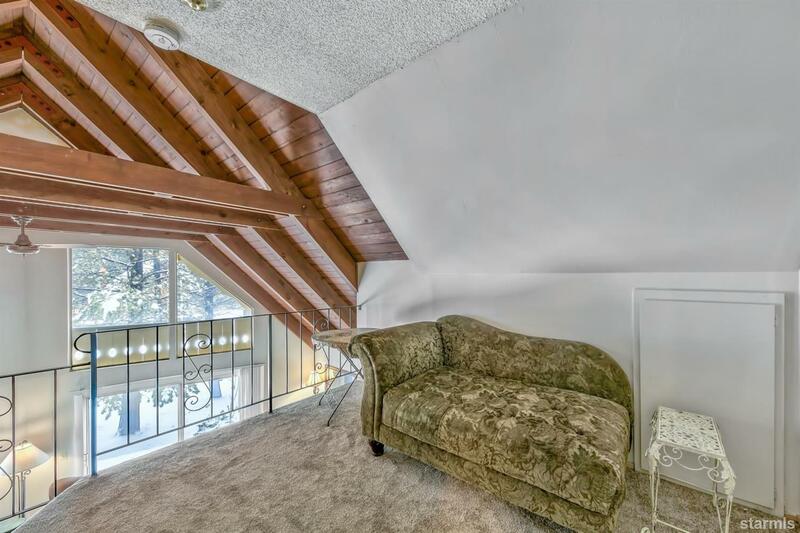 The bright and spacious living area features vaulted ceilings, massive windows, and an insert-wood fireplace. 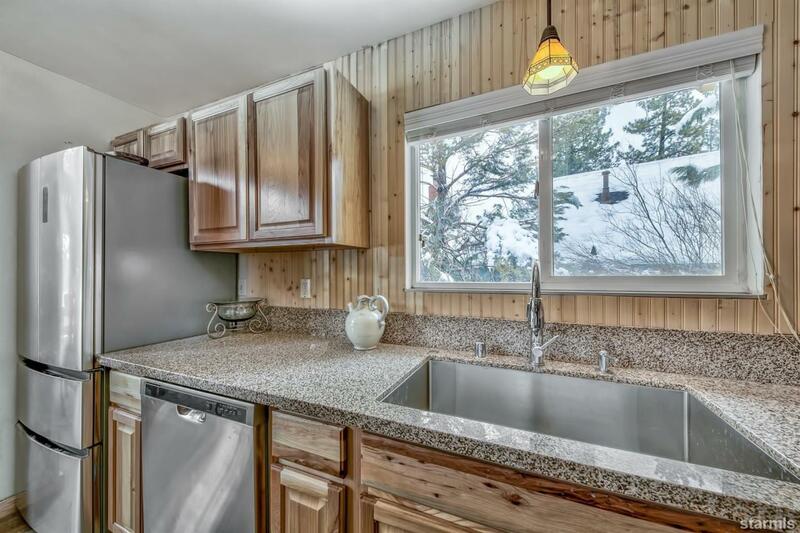 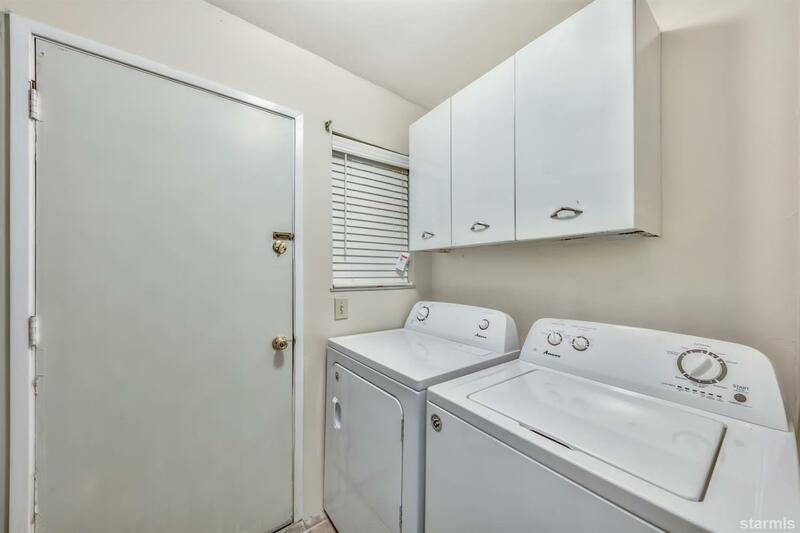 The kitchen was recently updated with granite-slab counters, new cabinets, and new stainless steel appliances! 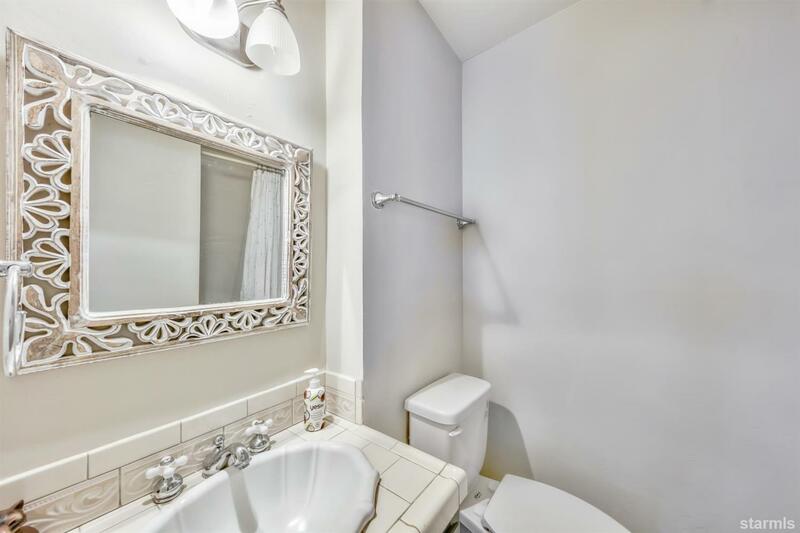 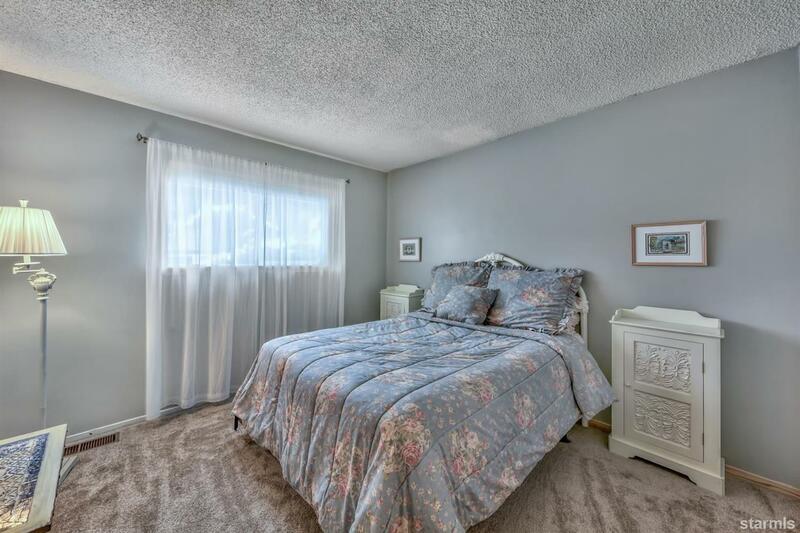 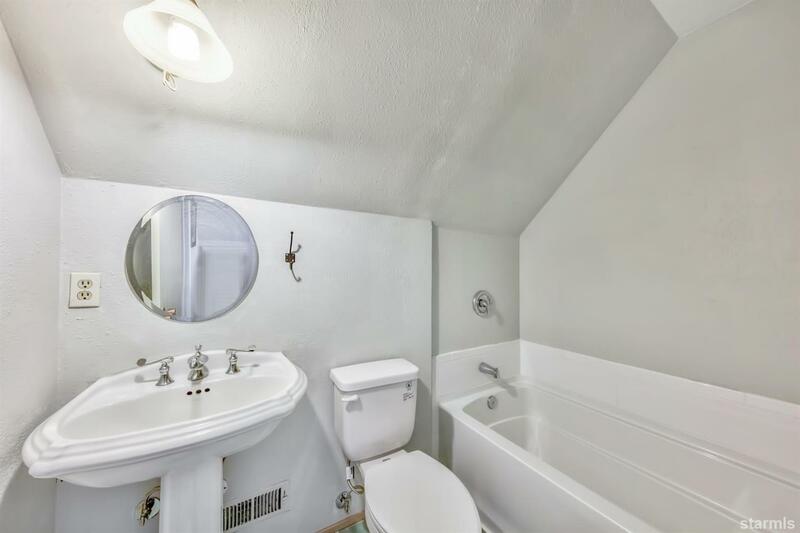 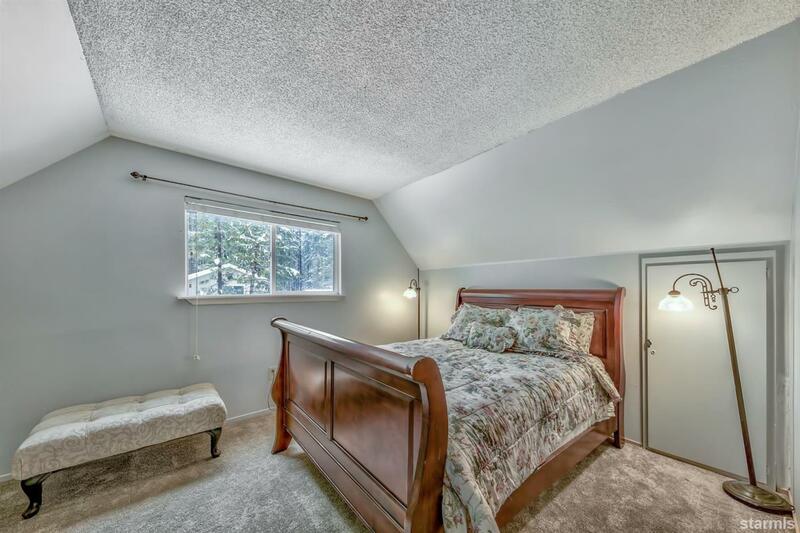 The home also features a mixture of new tile flooring and carpet throughout. 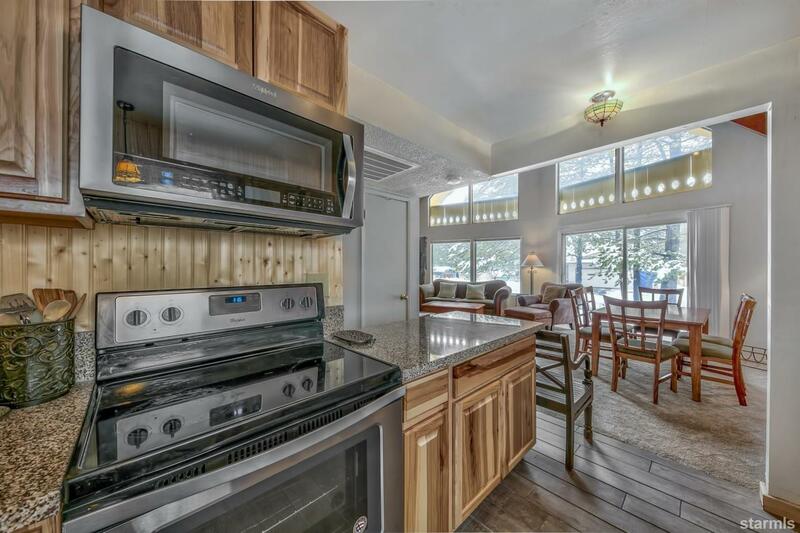 Wall-to-wall sliding glass doors open up to a secluded fenced in backyard with large deck and hottub! 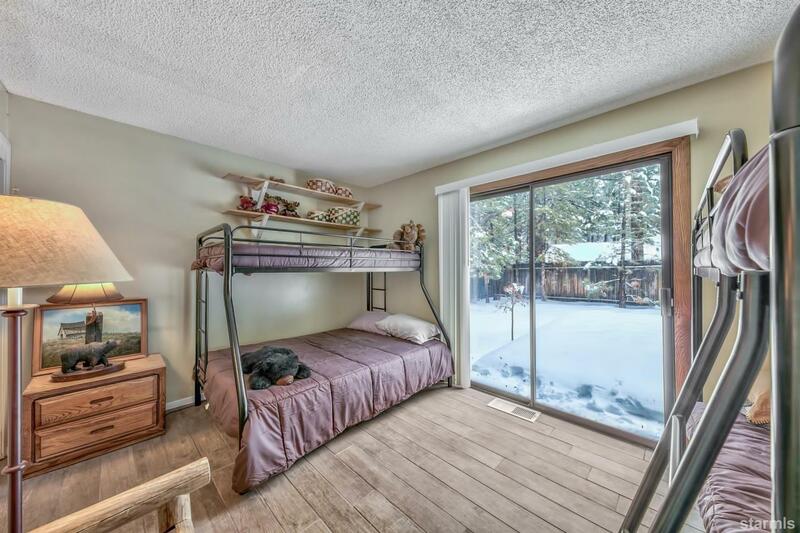 There is also an enclosed Carport that fits 2 cars or can be used as storage.